Welcome Kings and Queens! I am Keara L. Elam, a Millennial, Melanin , Mama! I am a thirty something year old boy mama of a little guy affectionately known “P”! Professionally, I look good on paper- College educated, Masters Degree and beyond, home owner etc. However, my passion is being a MOTHER! I am passionate about many things in motherhood including breastfeeding, education, instilling your kids to follow their dreams and educating them on the history and present state of their culture and history. Through all this, don’t think I get lost as a person- I am passionate about health and fitness, continued learning, DIY projects, writing and pushing other mamas to pursue their dreams through motherhood!  Take a walk with me and experience life as a Modern Day Black Mama! Read, comment, like and share my posts! I hope you enjoy your time here!